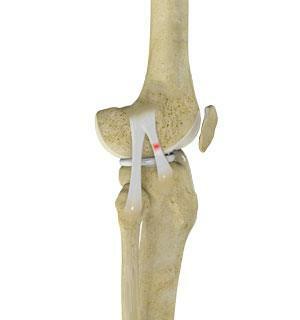 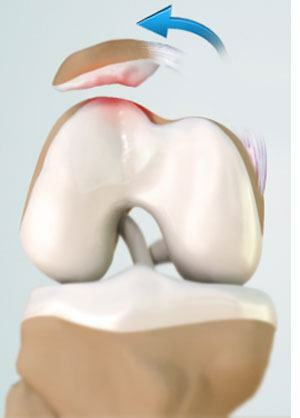 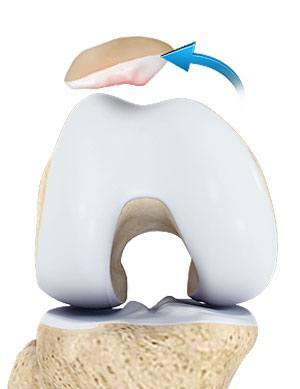 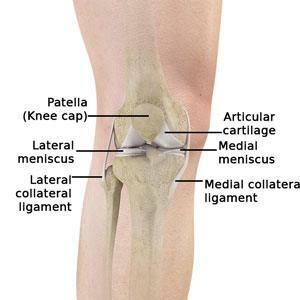 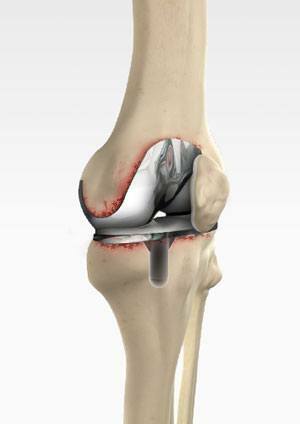 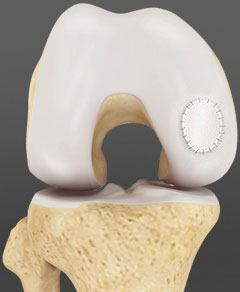 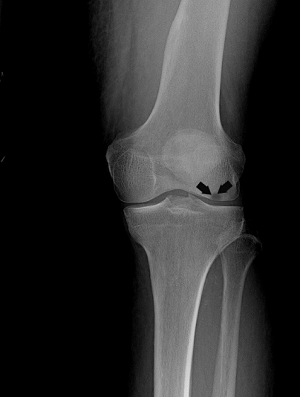 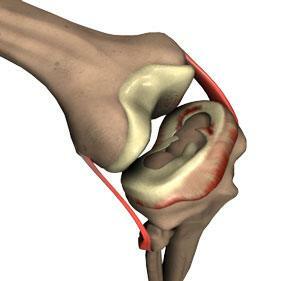 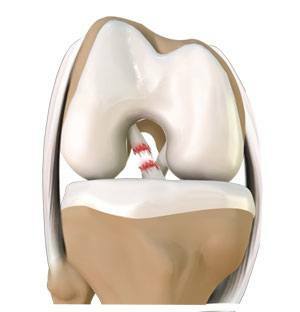 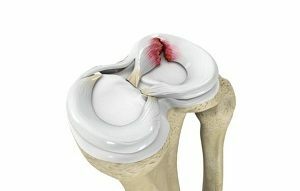 The patella, also called the kneecap is a small bone present on the front of your knee joint. 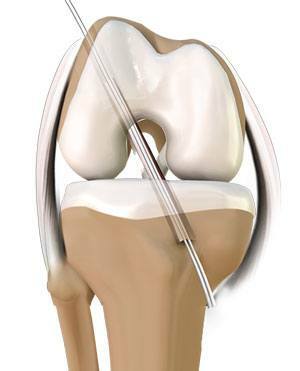 Pain, swelling and stiffness are the common symptoms of any damage or injury to the knee. 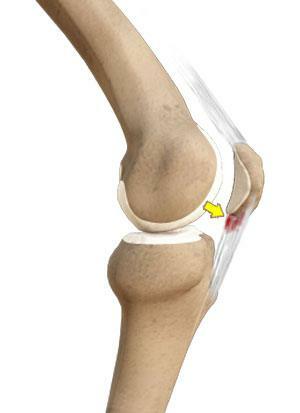 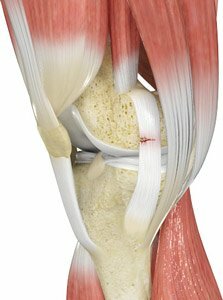 Knee sprain is a common injury that occurs from overstretching of the ligaments that support the knee joint. 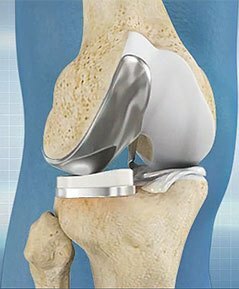 Knee replacement is a surgery performed to replace parts of a diseased knee joint with an artificial prosthesis. 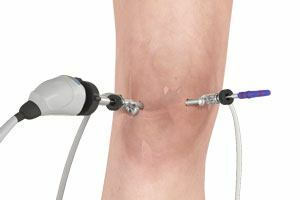 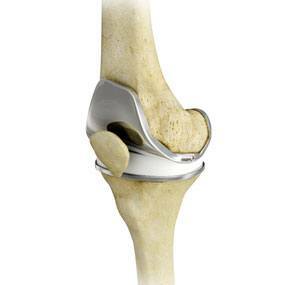 Custom fitted total knee arthroplasty is a newer technology in total knee replacement surgery. 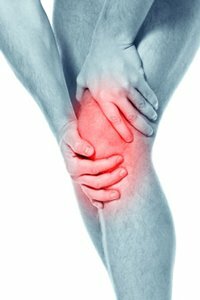 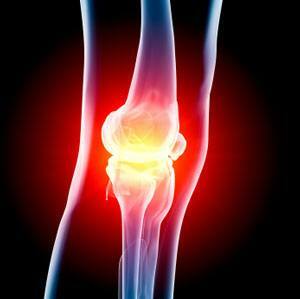 Knee osteoarthritis (OA) is a common form of arthritis that causes joint pain and stiffness.